Bet Online offers a 200% up to $2,000 poker bonus and is currently ranked #27 out of 28 reviewed poker rooms with an overall score of 33.04. 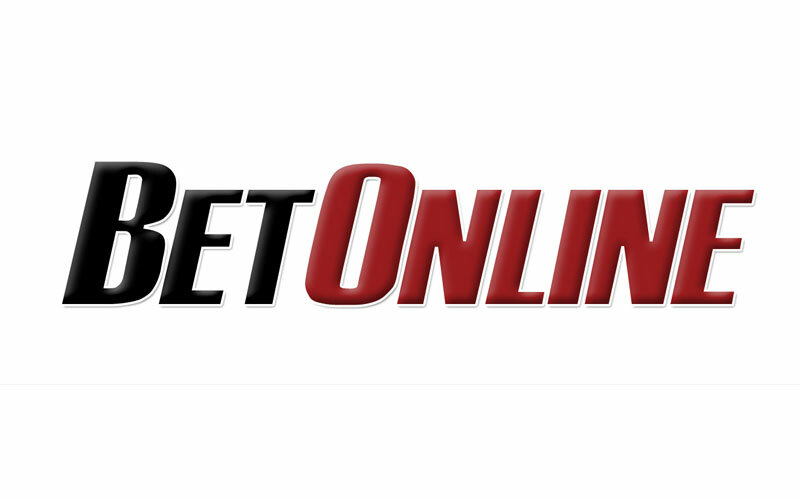 Visit www.BetOnline.ag for more details and to download the official Bet Online software. No bonus codes are required to activate the [pod field=”bonus”] bonus at Bet Online. However, it’s not fully automated. To activate the bonus you must make your first deposit between $50 – $1,000, then email freeplay@betonline.ag with the subject POKERNEW requesting the bonus be applied. Make sure to use the email address linked to your account and include your username in the email body. BetOnline will then enable the bonus based on your deposit and it will show up under My Bonuses – Pending Bonuses. However, this process may take up to 48 hours. You can not begin clearing the bonus until it shows up under your account. For players looking to signup and claim this offer, you can use our links to visit BetOnline which will support our website. The bonus offered is a double on any deposit. This means a $100 deposit will net a $200 bonus, up to $1,000 deposit for the maximum $2,000. The minimum deposit for the bonus is $50. Stage 1: 5% of the bonus will be released at the rate of 3.03 points per $1. Stage 2: 10% of the bonus will be released at the rate of 9.92 points per $1. Stage 3: 20% of the bonus will be released at the rate of 22.04 points per $1. Stage 4: 30% of the bonus will be released at the rate of 40.23 points per $1. Stage 5: 35% of the bonus will be released at the rate of 65.23 points per $1. So as you can see, the bonus is quite top heavy and gets more difficult to earn at each stage. The final stage is over 21x more difficult to clear than the first. Each stage becomes harder to clear, with a lower value. The value averages out to 14.24%, and since POP points are currently not used for anything other than bonus tracking, the VIP value is 0%. The bonus must be earned within 120 days or expires. This is above average, yet the overall rake required is so high that it’s unlikely most people would be able to clear the full bonus. Total rake required is $14,045, setting the rake per day pace at a high $117.04 or 1,170.42 points per day. Add in low traffic volumes and it becomes quite clear that very few people will be able to earn the full $2,000. However, the first 2-3 levels are obtainable and may be worth going for if you’re able to put in the time. If you’re looking to play now, you can visit BetOnline.ag now from any device or platform and start earning your $1,000 deposit bonus! Looking to get started? Signup at Bet Online through Bonus Ace by using the link above. New players can receive the 200% up to $2,000 opening bonus offered, described in this review.